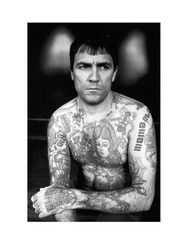 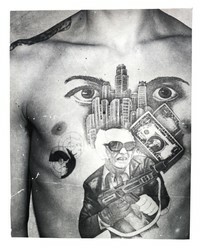 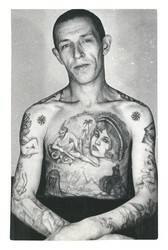 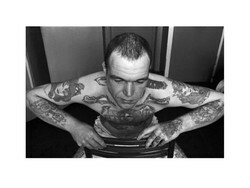 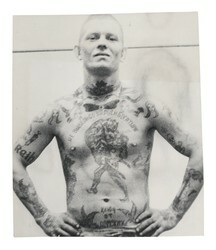 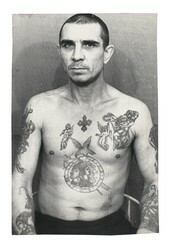 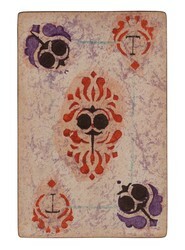 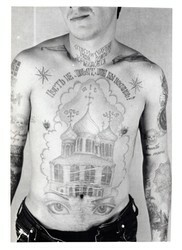 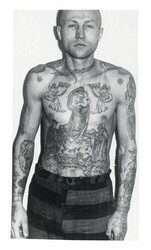 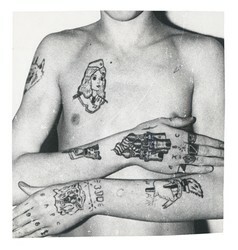 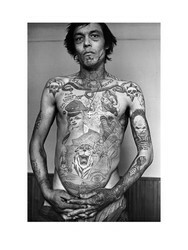 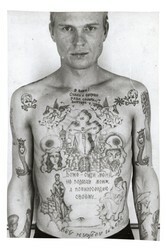 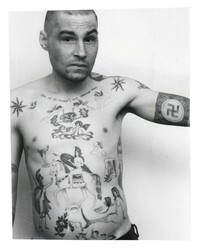 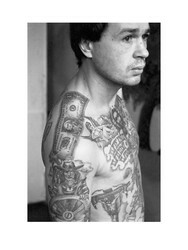 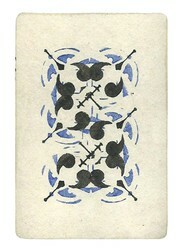 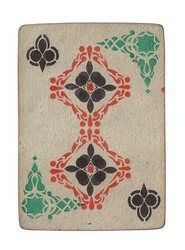 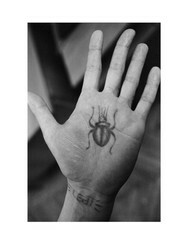 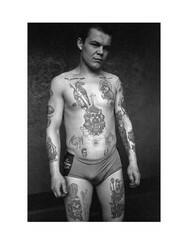 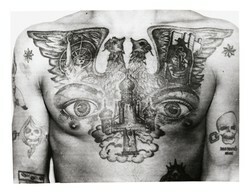 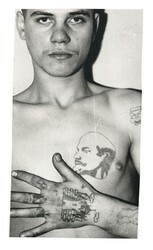 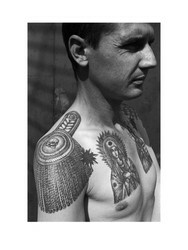 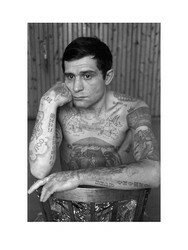 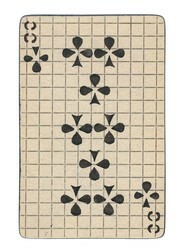 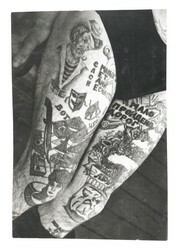 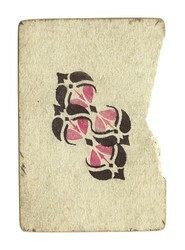 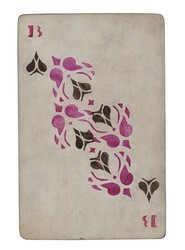 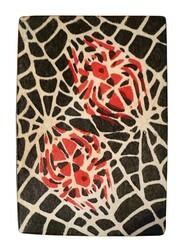 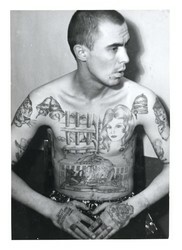 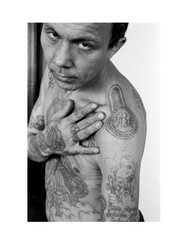 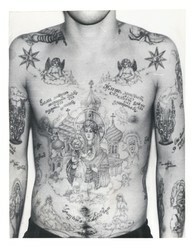 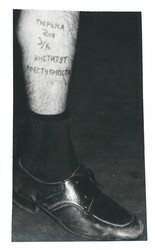 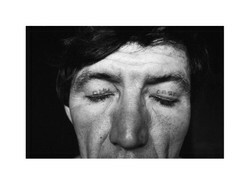 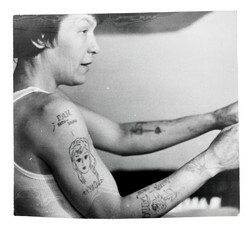 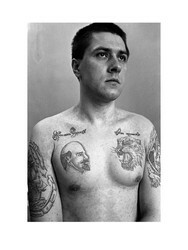 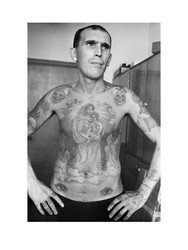 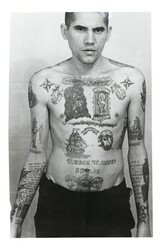 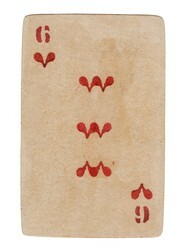 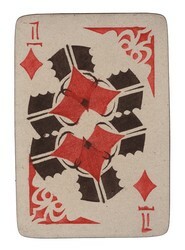 These photographs of Russian prisoners tattoos were collected by Arkady Bronnikov from the mid-1960s­ to mid-1980s. 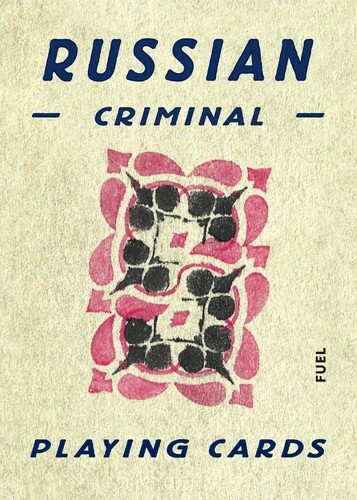 A senior expert in criminalistics at the USSR Ministry of Internal Affairs for over thirty years, part of his duties involved visiting correctional institutions of the Ural and Siberia regions. 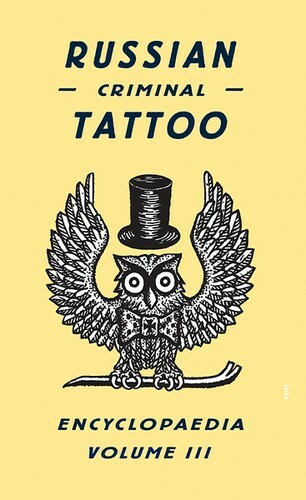 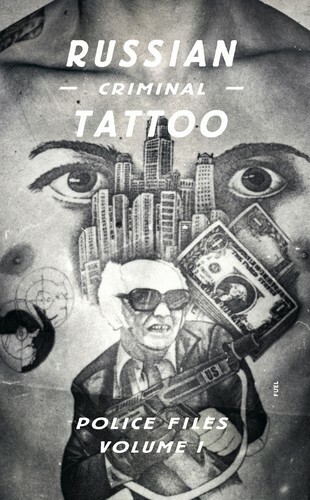 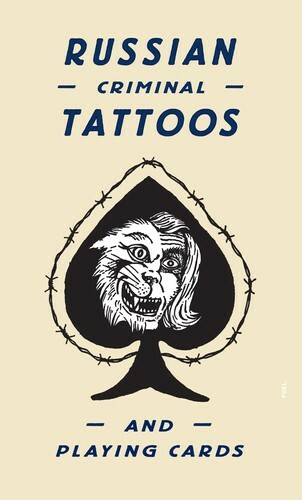 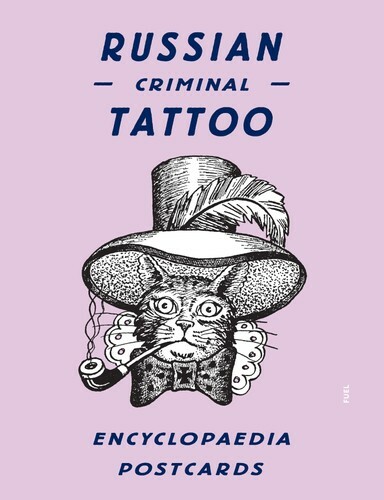 It was here that he interviewed, gathered information and took photographs of convicts and their tattoos, building one of the most comprehensive archives of this phenomenon. 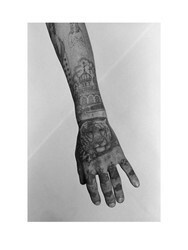 In 2013 FUEL acquired this collection consisting of 918 photographs. 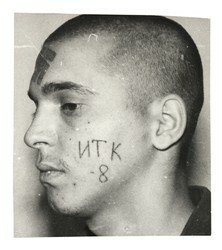 A selection of these photographs alongside official police papers authored by Bronnikov from the Soviet period were published by FUEL in September 2014 and in 2018. 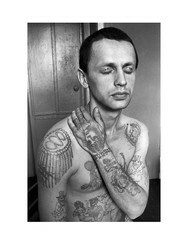 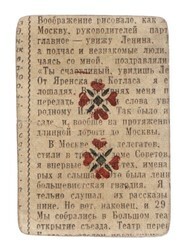 The Bronnikov collection was made exclusively for police use, to further the understanding of the language of these tattoos and to act as an aid in the identification and apprehension of criminals in the field. 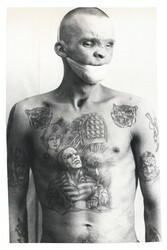 The photographers only consideration was the recording of the body for practical purposes. 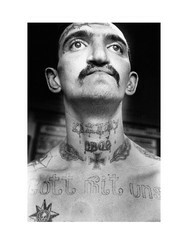 Unimpeded by artistry, these vernacular photographs present a guileless representation of criminal society. 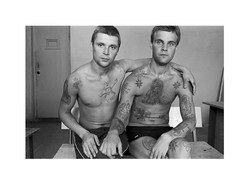 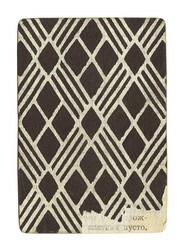 The tiny fraction of prisoners documented here unintentionally betray their human side. 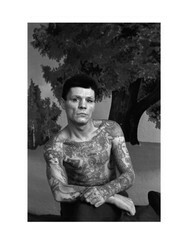 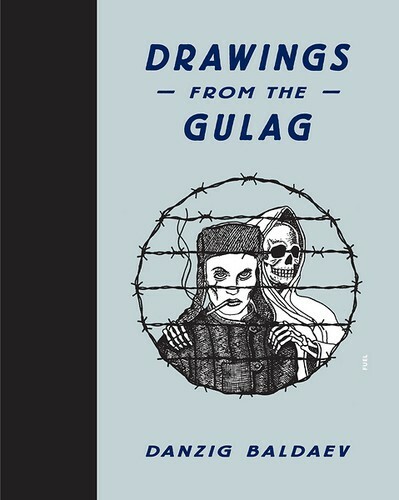 Every image discloses evidence of an inmate's character: aggressive, vulnerable, melancholic, conceited. 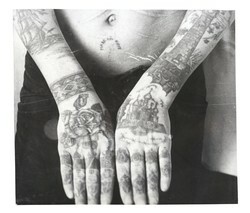 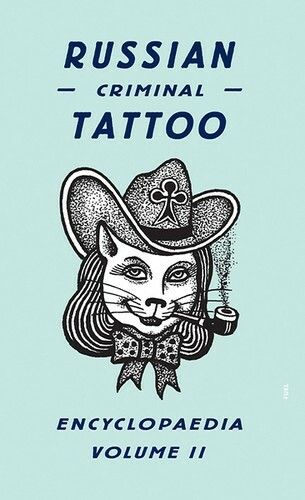 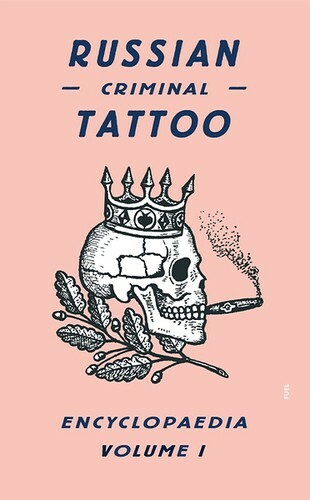 Their bodies display an unofficial history, told not just through tattoos, but also in scars and missing digits. 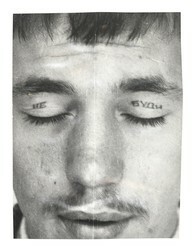 Closer inspection only confirms our inability to comprehend the unimaginable lives of this previously unacknowledged caste.